See the Chamber Calendar for this year’s upcoming events schedule. Don't miss this opportunity to network with other business and community leaders. It's a come-and-go reception from 5-7pm the first Thursday of the month (excluding summer), hosted by a Chamber business (even yours!). This is your chance to not only promote your business but perhaps pick up a new customer. Win door prizes, pick up giveaways, eat great free food. Play the Chamber 50/50 drawing & other Chamber games. 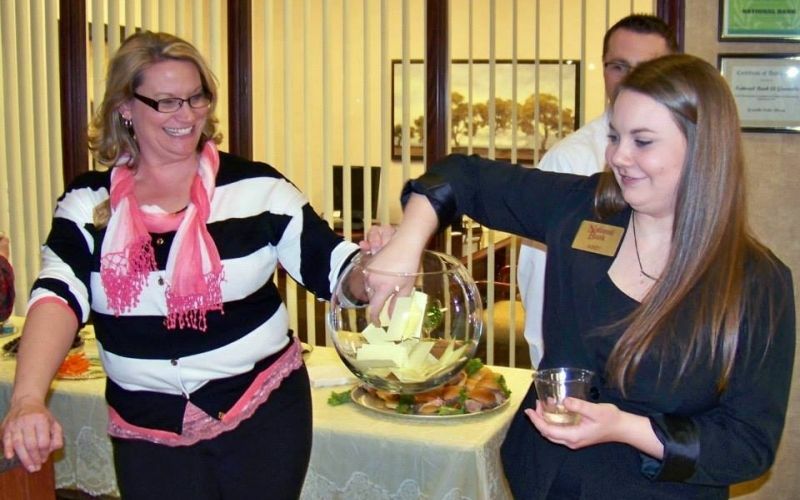 Never been to a Business After Hours? Why not join us this month? BAH is open to ALL Chamber members, spouses and other guests. Each Spring, the Greenville Chamber of Commerce coordinates a free Work Fair for area job seekers. 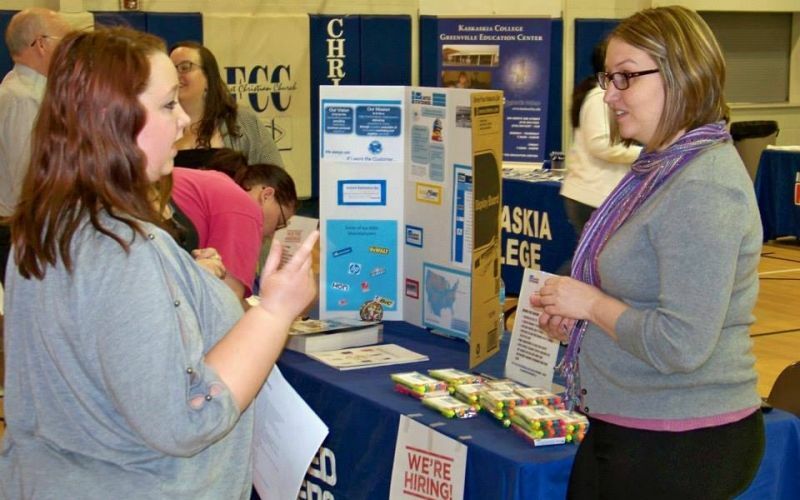 Businesses who are hiring (or may be hiring in the future) are welcome to set up an informational booth at no charge. We provide the table and chairs. You provide your own display. Local employers, state and federal agencies, colleges, and military recruiters will participate. Those attending can learn about job openings, hiring procedures, and skills required by local industry and businesses. A series of free workshops are offered throughout the afternoon. Attendees are encouraged to come dressed for success with resumes in hand. 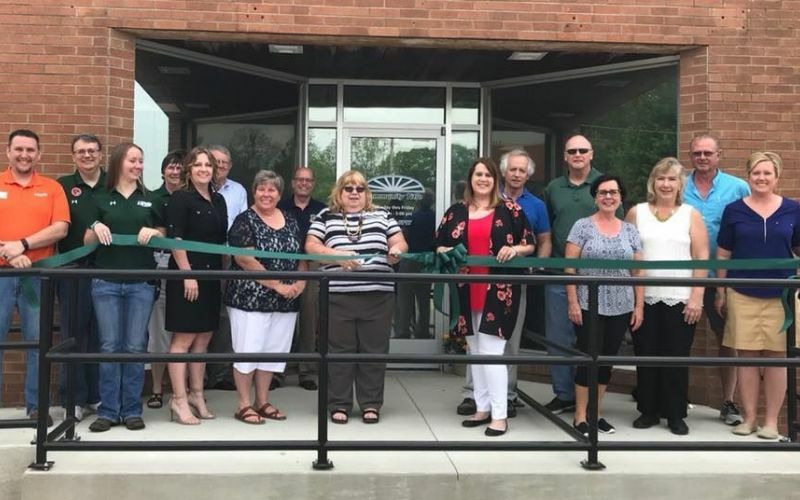 The Greenville Chamber of Commerce conducts ribbon cuttings for new or relocated businesses or those that have undergone a major expansion/renovation. 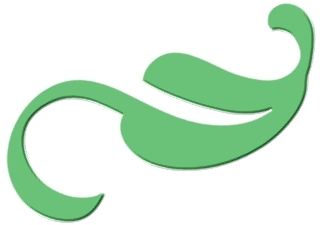 Chamber membership is not required to host a Ribbon Cutting. 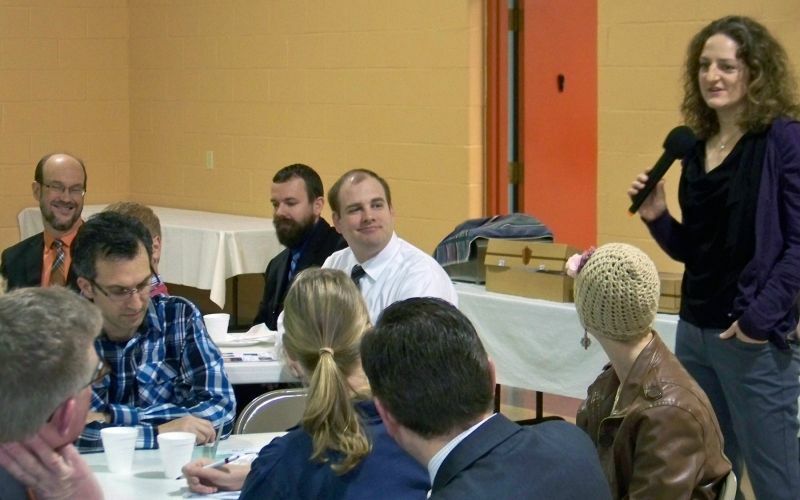 Each year the Greenville Chamber of Commerce showcases new businesses during the February "New Faces and Places" breakfast. The program is open to new businesses, those that have expanded or extensively remodeled, are under new ownership, or have new personnel in key positions. Chamber membership is not required for participating. Created in 1994 to honor an outstanding Greenville citizen, the recipient must have demonstrated personal sacrifice, involvement, innovation, and community leadership to promote the success of Greenville. 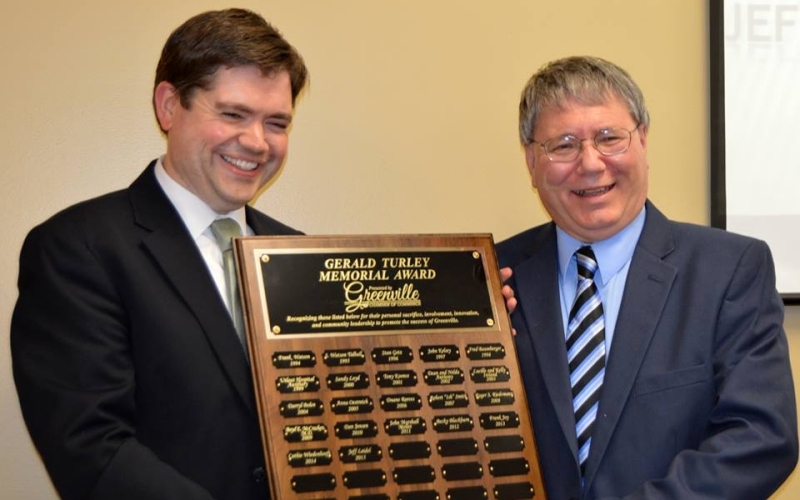 The award was named for Gerald Turley, a former mayor. Nominations are accepted in January/February and the program honoring the year's recipient takes place in April/May. 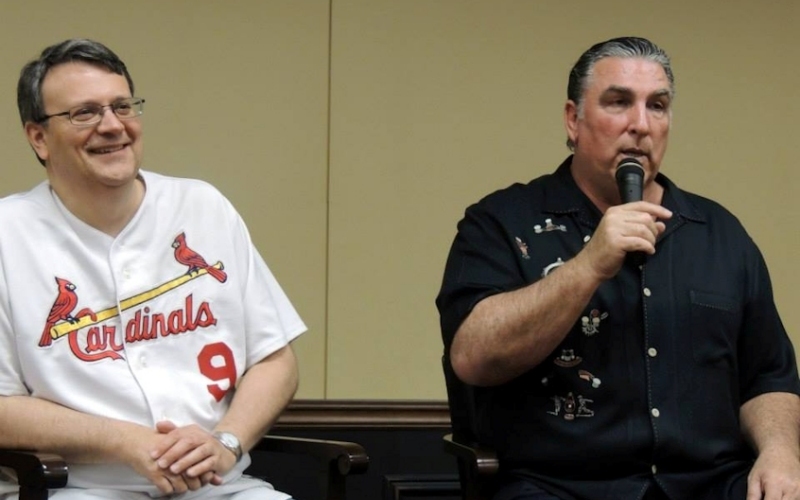 The spring Cardinals Baseball Lunch, featuring an honored guest speaker with a connection to the St. Louis Cardinals baseball organization, is a community outreach program for the Chamber. While the Chamber's focus is supporting our business members, we also see great value in offering opportunities like this to the community. The Greenville Chamber of Commerce sponsors an annual Holiday Decorating Contest in December for homes and businesses. 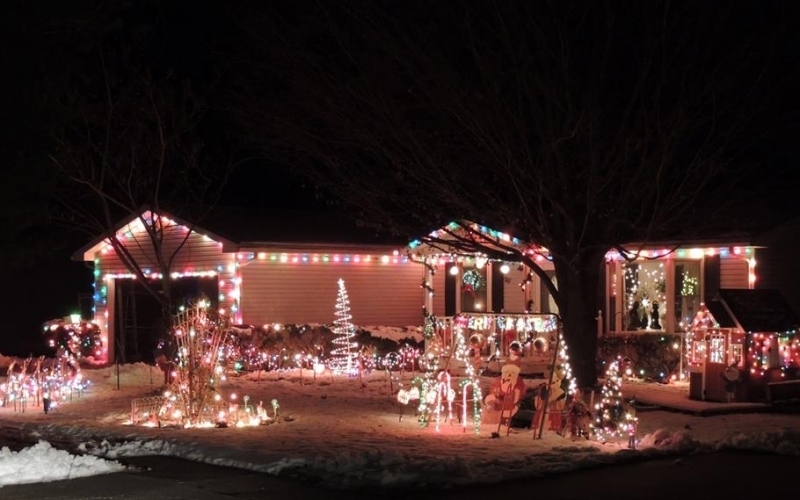 Displays are judged on a point system in the areas of workmanship, originality, use of color, neatness, and holiday spirit. First, second, and third place winners are awarded in each division and could receive cash prizes and gift certificates to local businesses. 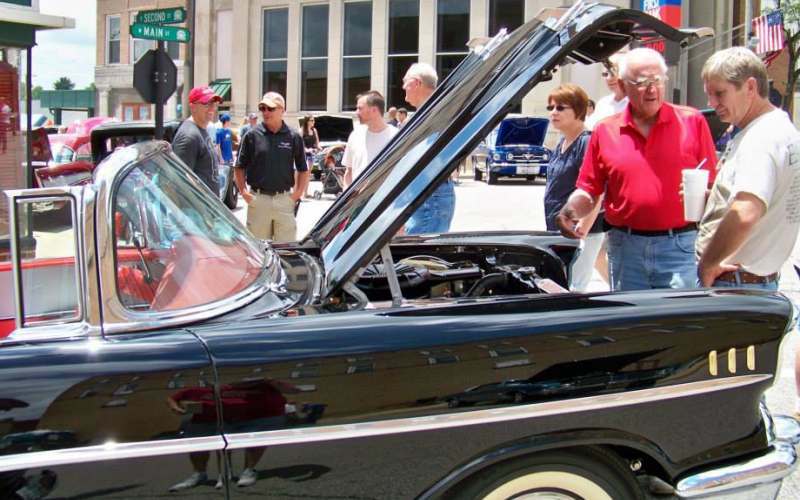 Saturday of Father's Day weekend each June, The Greenville Graffiti Car Show - co-sponsored by Greenville Chamber of Commerce & Greenville Illinois Tourism - is a nostalgic day of classic cars, Hollywood stars, oldies music, and great food. Follow this link to visit the Chamber's Official Greenville Graffiti Car Show page.